Since the launch of UB Instant Layered Navigation last November, we have continued to improve the extension on the feedback coming from the early adopters. 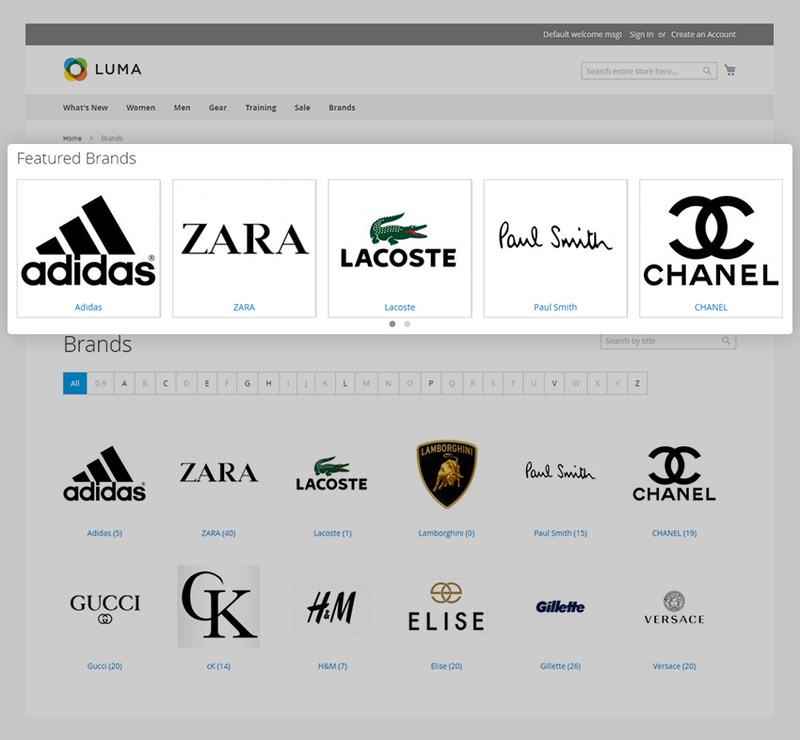 Today, we’re very happy to release an important update of this extension which lets you set up Shop By Brand (Manufacturer) functionality with ease. It fully supports multi-website, multi-store configuration. If you’re using our UB Instant Layered Navigation we’d love for you to try it out and share your feedback. You must be wondering, why Shop By Brand? 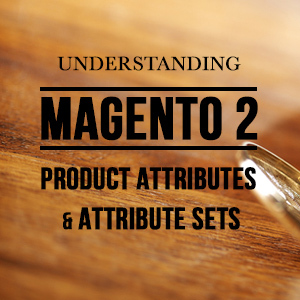 The list of brands is an essential element of Magento store navigation but sometimes the number of brands can be dozens or hundreds. A list of checkboxes would be way too long to handle that, but a dedicated brand listing page is just the right size. Shop By Brand is a way to address this need in a convenient but highly user friendly way. 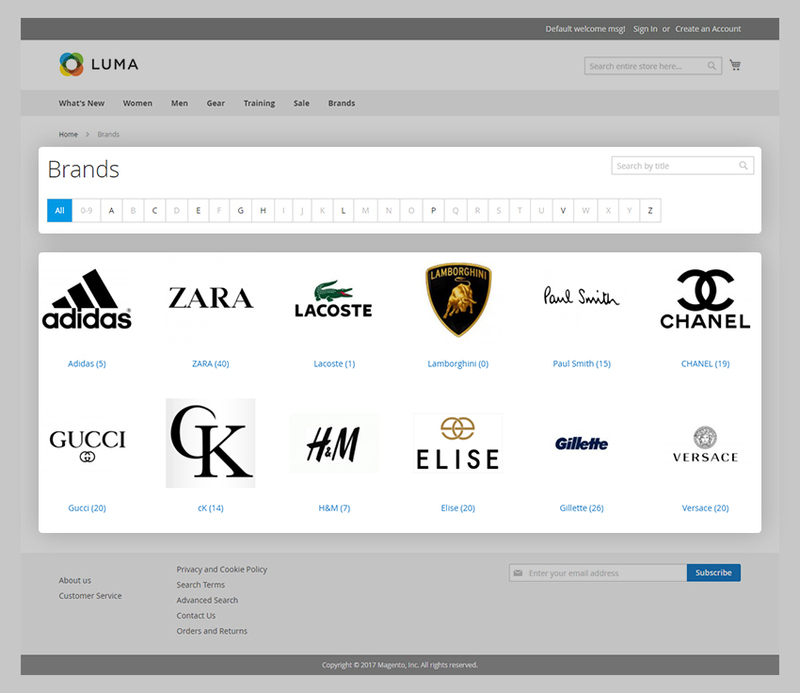 It lets you create a separate brand page quickly, a go-to destination for users to explore all brands (manufacturers) your store has partnered with to sell. Pages like this are important because your users can find new collections and brands that they know and trust. In addition to Search box, a useful feature is the A-Z filter which lets you list your brands on their own page and makes finding brands easy. When your customers click on a brand logo, they will link to all the products that are housed in such brand collection. 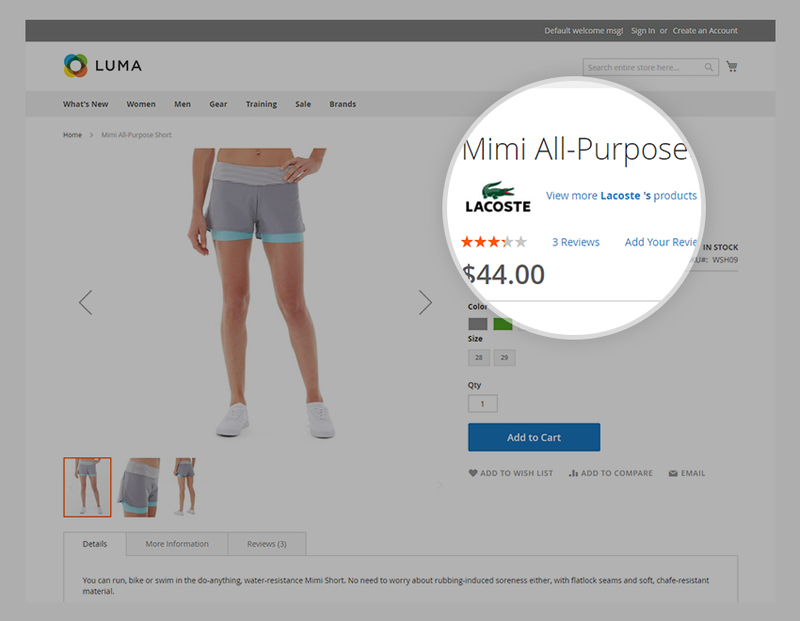 One of the best part is that the UB Instant Layered Navigation now allows shoppers to view products by brand in addition to attribute filters. The brands are typically accessed in the sidebar, either via a visual swatch or text swatch. Here, customers can select products they need within their favorite brand collections. This double advantage adds the power to seriously boost any online store, especially for the retailers with multi-brand collections. Of course, you don’t need a separate extension for the Shop by Brand filters. Just install UB Instant layered Navigation, so there you have it. Beside a full list of brands or vendors, UB Instant Layered Navigation also lets you feature a subset of your top brands on a slideshow. To make these brands memorable and engaging for customers, you can even port this featured block flexibly across a CMS page, static block at your choice. In a world where top brands remain a crucial part of any shop strategy, it’s clear that the featured brand slideshow presents a unique opportunity to visually showcase the most popular brands to every type of target customer. 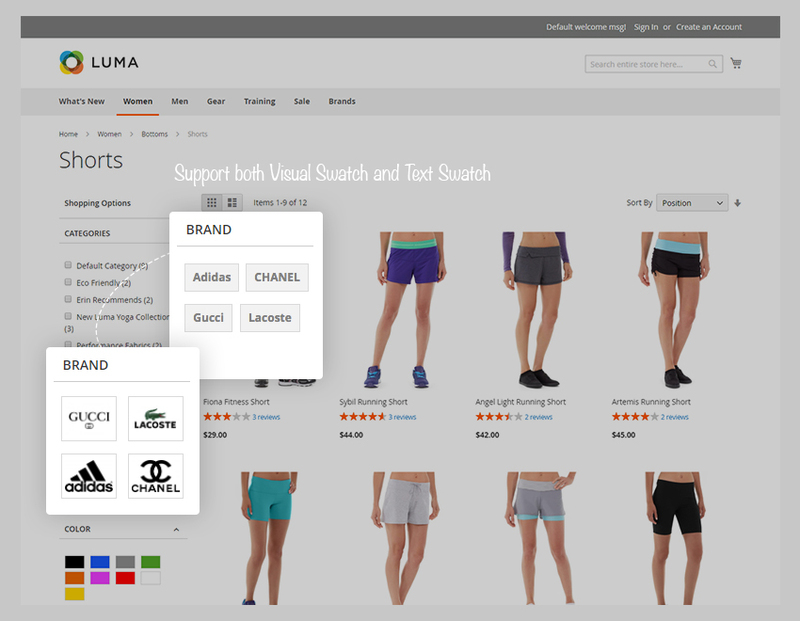 With the help of Featured Brand widget, you can easily display featured brands on the left or right sidebar of Category page, Product detail page or any selected position of your store. Furthermore, in order to make the shopping experience more intuitive, a brand link is also included in each product detail page, an additional handy layer to your site’s navigation. Once user shows his interest in a specific product, there’s high chance he might need to browse further into all products under such brand. A simple link back to the brand page right in a product page is an effective cross sell option in this case. 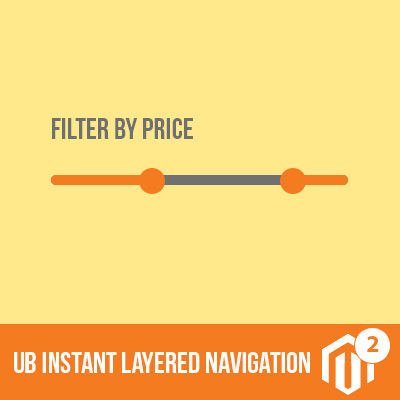 In order to optimize storefront performance, and especially to ensure instant product filtering, the new UB Instant Layered Navigation now introduces CLI mode to perform indexing mechanism. By default, category and product entities are EAV entities which are great for extensibility, but it’s a performance killer due to a lot of joins and multiple queries when getting all values for all product attributes. Hence, we make use of an extra JSON database to store and index product data for layered navigation. And it’s faster to do such routine export using commands in the shell. Besides, the CLI mode is a part of bigger workflow, as it helps seamlessly integrate into automated cron job. Your product indexing can be easily updated by cron job according to your configured schedule. While adding Shop By Brand, we preserve all SEO optimization of the core UB Instant Layered Navigation. All-brand page and brand detail pages come with custom metadata and SEO-friendly URLs. 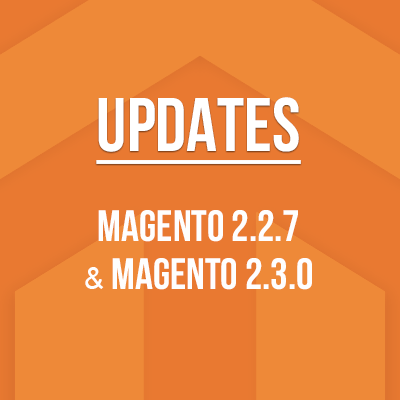 And most important, it overcomes the common downside of old Magento layered navigation -- duplicate content issue that hurts your search engine optimization. Shop By Brand is an exceptional addition that makes the core layered navigation functionalities even more efficient. This maximizes the full use of UB Instant Layered Navigation as it promotes brand collections and provides an additional layer of interaction with the customer. Let’s dive into UB Instant Layered Navigation demo to explore how Shop By Brand can help seriously boost your online store.